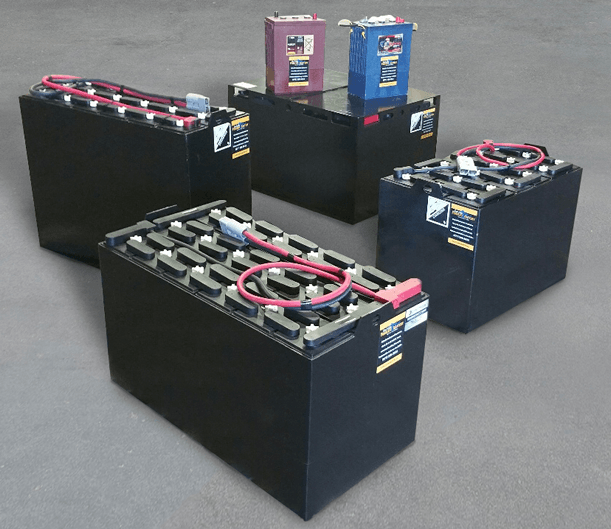 We offer a full selection of Rebuilt Forklift Batteries. 24, 36 and 48 Volt in Stock! All of our batteries come with an industry leading 12 Month Warranty (conditions apply). If you need off grid batteries, we have you covered there too.